Over the last few months, as part of its ‘Get Into Dance’ scheme, Sadler’s Wells has appointed some local people new to dance as Dance Ambassadors, and supported them in their first steps of dance discovery. Two of our Ambassadors – local residents Janice Gittens and Kate Marshall – came to see the new work from Ballet British Columbia at Sadler’s Wells, and a film was created capturing their responses. 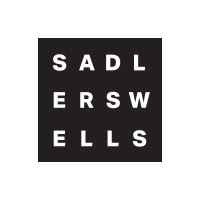 The Ambassadors scheme encourages people from local communities who have not yet visited Sadler’s Wells to come and experience dance, with the incentive of a specially subsidised rate. 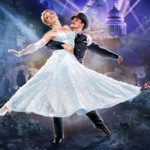 To enhance their experience, a range of activities are provided, including skills training in critical thinking and dance journalism, talks from dance specialists about the work they’re seeing, and invitations to special behind-the-scenes experiences. 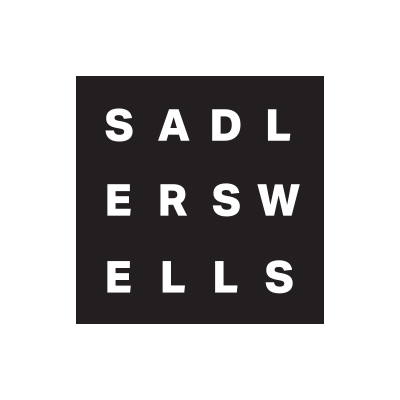 Over the last few months, as part of its ‘Get Into Dance’ scheme, Sadler’s Wells has appointed some local people new to dance as Dance Ambassadors, and supported them in their first steps of dance discovery. Two of our Ambassadors – local residents Janice Gittens and Kate Marshall – came to Sadler’s Wells for the first time to see the new work from Ballet British Columbia and a film was created capturing their responses. The Get Into Dance Ambassadors scheme has been supported by The Movement, a collaboration between The Lowry, Birmingham Hippodrome and Sadler’s Wells, funded by Arts Council England. This two year pilot project has been formed to try new approaches to audience development, with a view to increasing audiences for dance at the three participating venues. Ballet British Columbia is Canada’s leading contemporary dance company, and is presented by Dance Consortium. 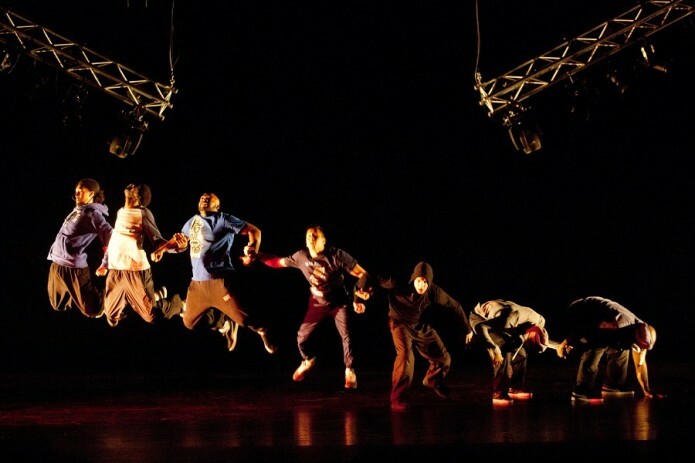 They are touring the UK Friday 9 to Saturday 24 March – for full details visit danceconsortium.com.